When you meet people from different backgrounds, sample foods with distinct flavor profiles and walk streets that look nothing like your hometown, your perspective begins to shift. By leaving behind the familiar, you understand that while the world is much bigger than you realized, we’re also all much more similar. This is why international experience and understanding—direct knowledge of different countries and cultures—is vital to our ability to find more common ground, maintain peace and meet these many challenges. We invite you to take a peek into the five photo stories below, each from an individual who took part in an international exchange program through Cultural Vistas. "Through travel, you can see the scars of history firsthand, and begin to appreciate what has come before you. 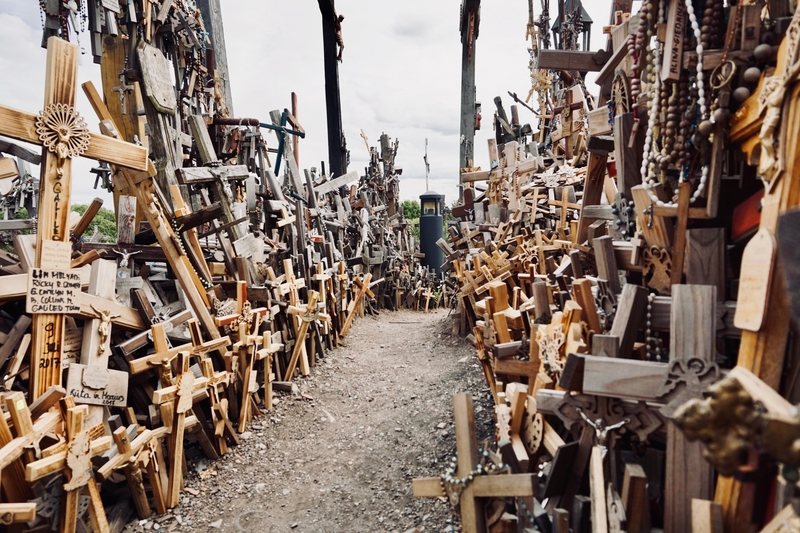 In the Soviet Occupation of Lithuania, the Hill of Crosses was leveled more than once. Each time, the people came together in the night to rebuild it. Learning about the Lithuanian spirit of my heritage is one thing; seeing it is another." "Being in Argentina and being surrounded by people who were fighting for human rights, both in my fellowship and people who I met on the street, forced me to look at humanity in a way that has stuck with me. 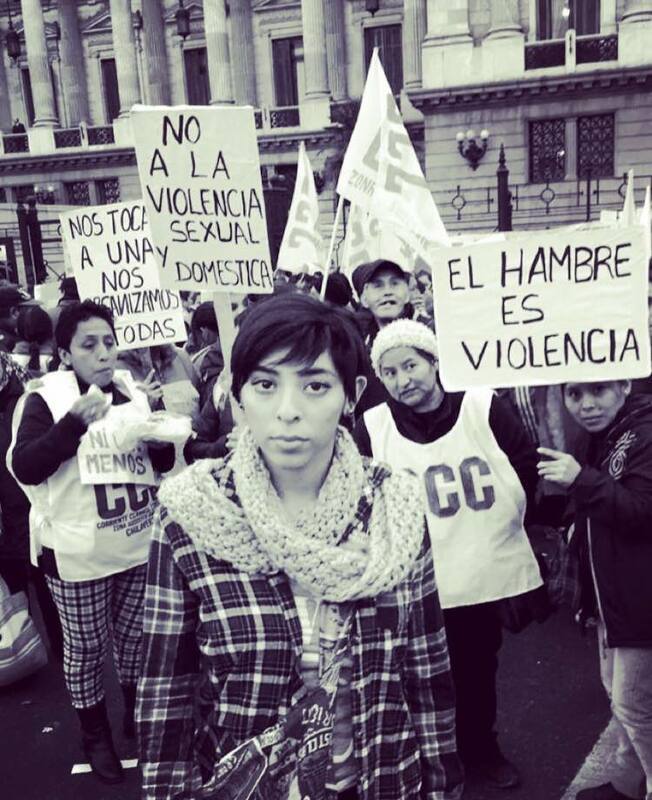 After attending a women's rights rally in Buenos Aires at the capitol, I came back home ready and equipped with a newfound power through empathy to better my community. Since coming home, I have become a part of the activist groups in my city and I owe that passion to the experiences that moved me in Argentina." "Over the course of my exchange program, I found myself transformed and inspired in many wonderful ways. 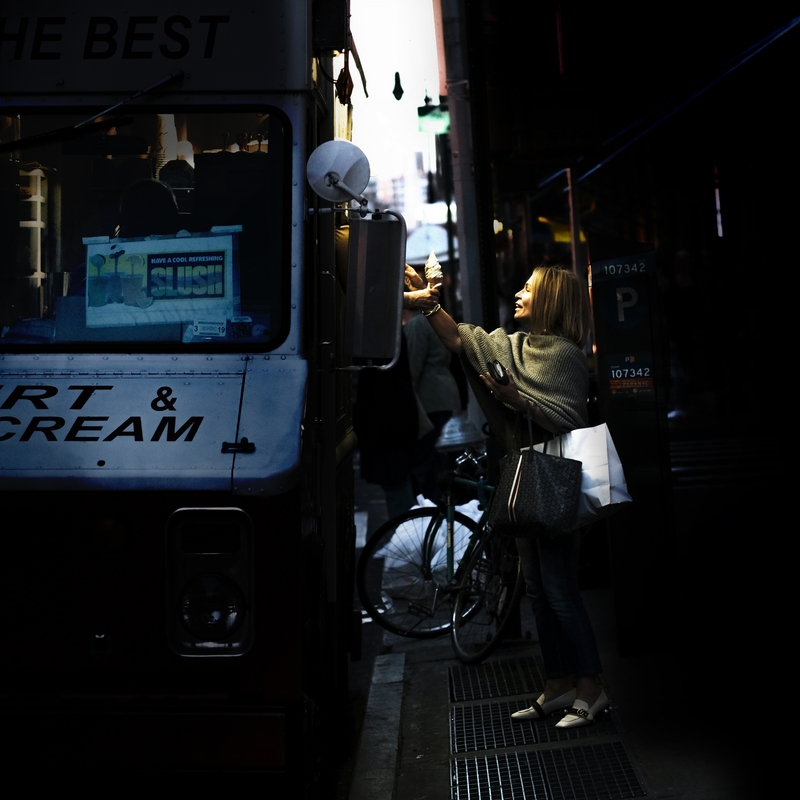 Living abroad in New York City opened my eyes to a whole host of new cultural practices that I may not have otherwise encountered, and the experience really whetted my appetite and spurred me on to travel further afield, and also to explore closer to home. I strongly feel that as a result of traveling to new countries and through different places; exploring strange cities and meeting new people, I am able to look upon the way we all live and spend our time with a far greater sense of perspective. I can begin to connect the dots and draw the invisible lines that bind us all together!" 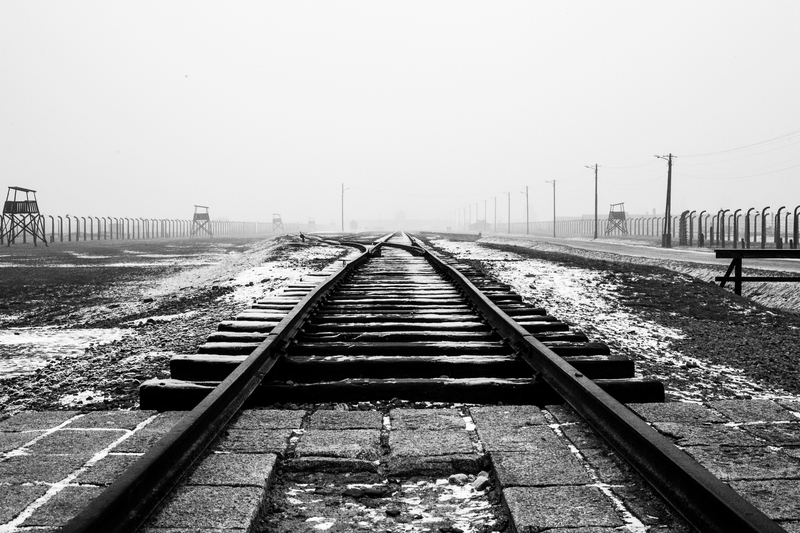 "Walking through the grounds of Auschwitz I was repeatedly confronted by an unfathomable disbelief that this facility was designed for humans. I couldn't comprehend the magnitude of atrocities committed within that barbed wire fence and I am still processing the sadness that I felt there. Never forget what humanity is capable of given the right pressure, vulnerability, and guidance. Always remember to smile and spread a little love in your daily routines." 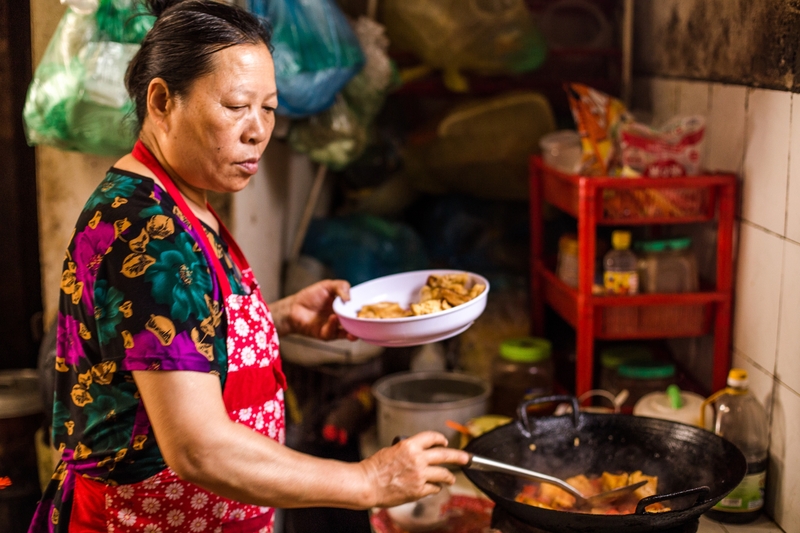 "After a long hike around Bắc Sơn this woman cooked my friends and I a wonderful meal of rice and tofu. To me, traveling is a catalyst. A catalyst that helps discover who you are. Through Cultural Vistas I have been to four countries and each time I come back a different person. Through these experiences I am able to understand myself in a way only traveling brings about. I was transformed by travel. Traveling exposed me to different cultures and made me realize how beautiful and different everybody is." Note from the CPD Blog Manager: All photos embedded in this essay were original submissions from the individuals who shared their stories.